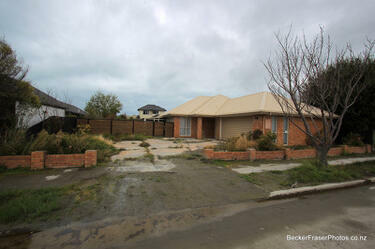 Showing 41 - 60 of 2,888 results. 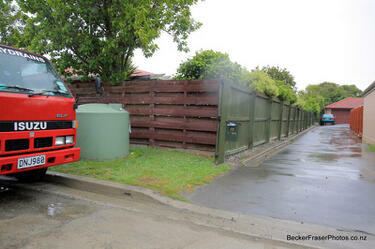 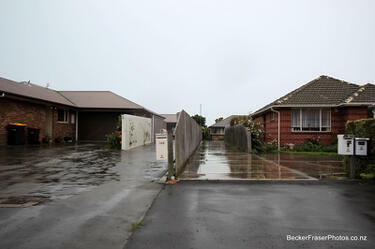 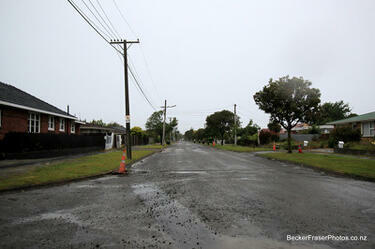 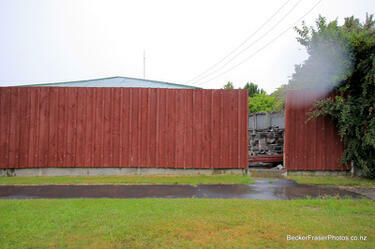 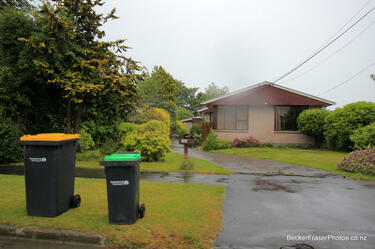 A photograph captioned by BeckerFraserPhotos, "Earthquake damage to Kingsford Street in the Horseshoe Lake district". 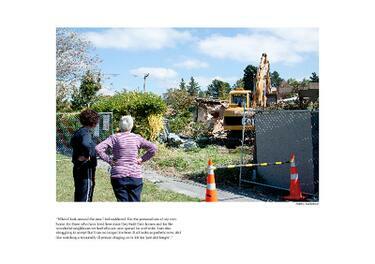 A digital photograph in PDF format with caption, of two spectators watching a Red Zoned home be demolished. 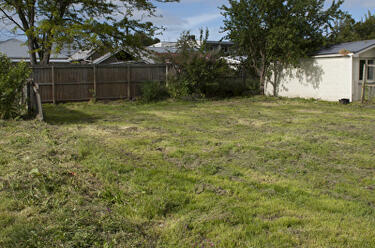 Image looking south-west. 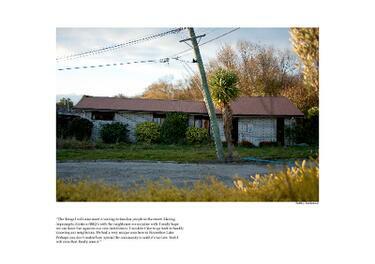 A digital photograph in PDF format with caption, of a Red Zoned home that sits right on the edge of the Horseshoe Lake reserve. 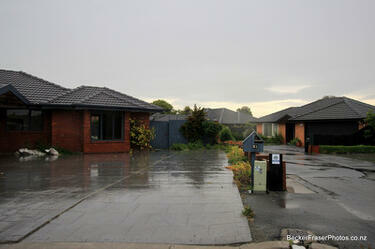 Looking North. 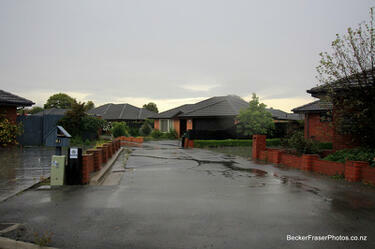 A photograph captioned by BeckerFraserPhotos, "Residential properties on Irene Street in the Horseshoe Lake district". 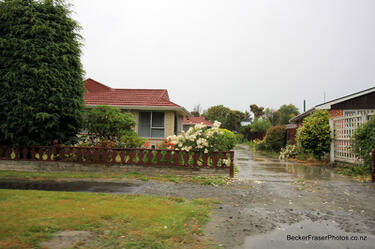 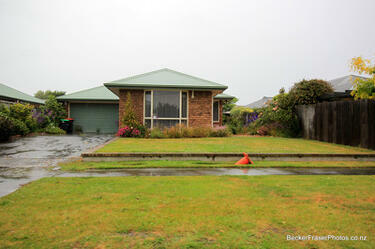 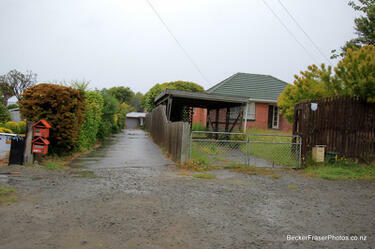 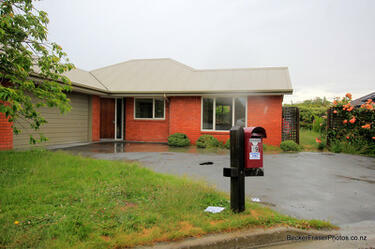 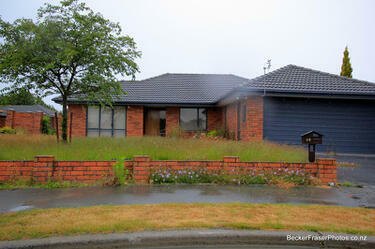 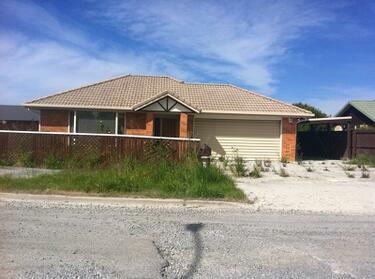 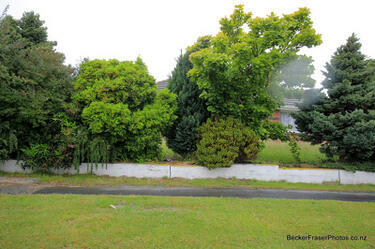 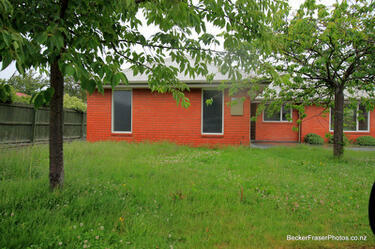 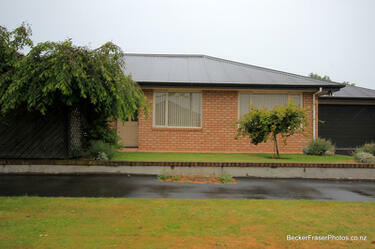 A photograph captioned by BeckerFraserPhotos, "A residential property on Irene Street in the Horseshoe Lake district".